Do I Need to Use an Editorial Calendar? How do marketing professionals stay organized, up-to-date and meet their deadlines? Editorial calendars. If you or your team don’t utilize editorial calendars, you should highly consider it. Editorial calendars are handy tools used to outline and govern the process of creating content. Countless businesses, marketing agencies, bloggers, publishers, newspapers and magazines use editorial calendars. They allow you to shape your year, months, weeks and days – planning when to schedule blogs, email campaigns, newsletters, social media posts and more. 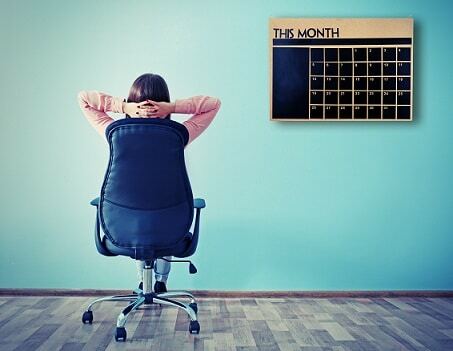 Take a look at Front Porch Solutions‘ reasons why your brand needs an editorial calendar. We’re sure they’ll persuade you to start planning your year! It is so important to plan your year to make sure you don’t miss any major events or dates when producing content. Your team can work together to map out the short and long-term goals based on the year or quarters, or even get as detailed as weeks and days. Using an editorial calendar, you can plan the content topics and assign team members specific tasks. This way you can plan theme-based content in advance and delegate accordingly. For example, create content for important dates like seasons or holidays. By outlining the tasks and assigning them accordingly, you won’t fail to report on any key opportunities. 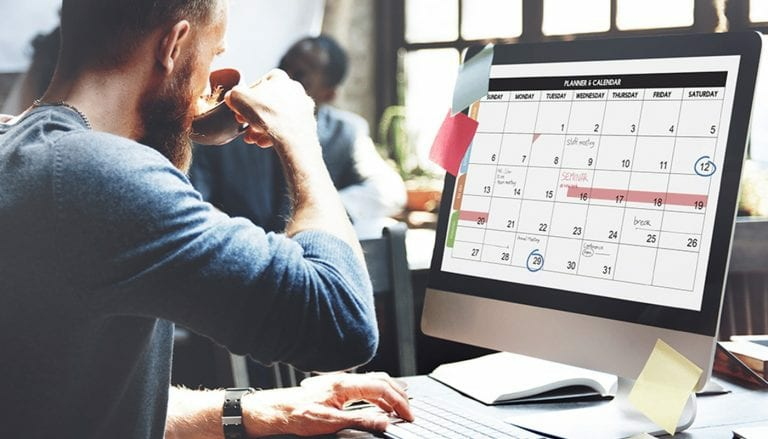 Similar to your calendar planner where you shape your schedule based on prior engagements, you can plan for action based on important industry happenings. Like Valentine’s Day, Halloween, Christmas, or even event-based content like the Olympics or Boston Marathon. Constantly being behind schedule and chasing deadlines will cause you and your team to burn out, fast. Instead, by using an editorial calendar, you can be confident in an organized system. You can get as detailed and specific as you would like. For example, mapping out when the first draft of a blog post should be completed by, reviewed, posted, and shared can help keep your brand consistent and timely. The best thing about an editorial calendar is you can reuse content that you already have. Often you produce similar content about topics like weddings, Independence Day, and New Year’s Eve. Instead of starting from scratch, you can update old content. Or if a subject is still relevant a six months or a year after posting, you can always re-share the post as evergreen content. If you decide to recycle various content, you can improve the writing the second time around, saving time and effort. Remember that when you create an editorial calendar, it is not set in stone. You can always alter it as you go through the year and add or remove what you think is necessary or current. Flexibility is great when living in a world where news changes every minute, and the latest fad might need a quick shout-out –one that you originally didn’t have in the queue. Need a hand with your marketing efforts, social media or online presence in general? Contact Front Porch Solutions today for a custom-made plan explicitly for your business.